WISR will provide women from all facets of the industry with the chance to come together to network, share ideas, offer support, grow their careers, participate in training and more. 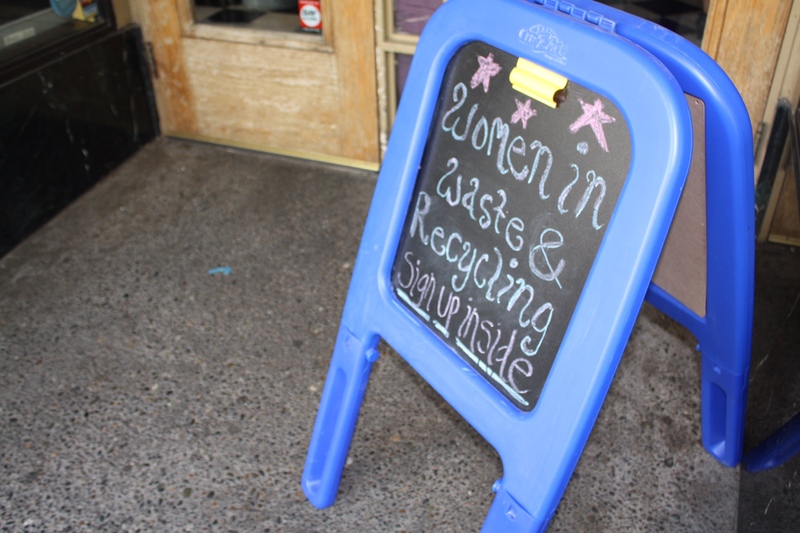 While the waste and recycling industry is often seen as a male-dominated industry, the amount of women joining the field is on the rise. And with more women entering the field, Rachel Oster, former employee of Recology and Norcal Waste Systems and current principal and cofounder of solid waste and recycling consulting firm Diversion Strategies, has decided to step up and offer support by helping to fill the void of industry-related networking groups for women with Women in Solid Waste and Recycling (WISR). 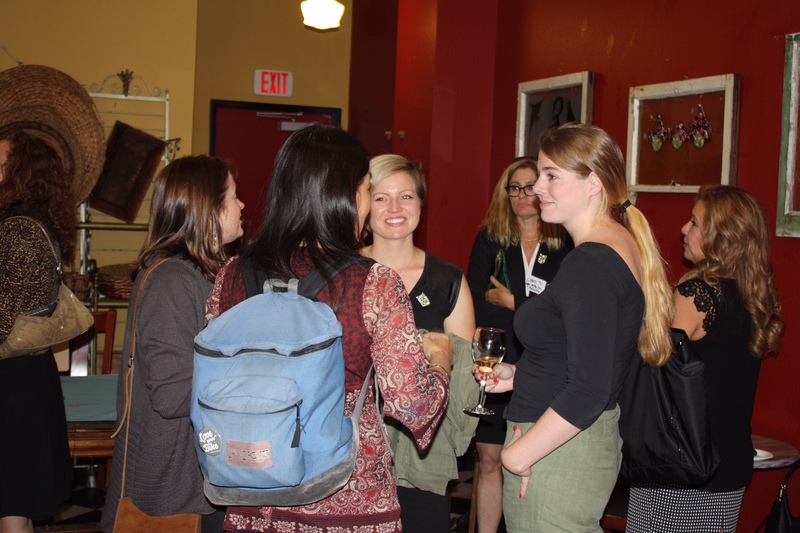 WISR, which is currently getting off the ground, is a nonprofit organization that will provide women from all facets of the industry with the chance to come together to network, share ideas, offer support, grow their careers, participate in training and more. 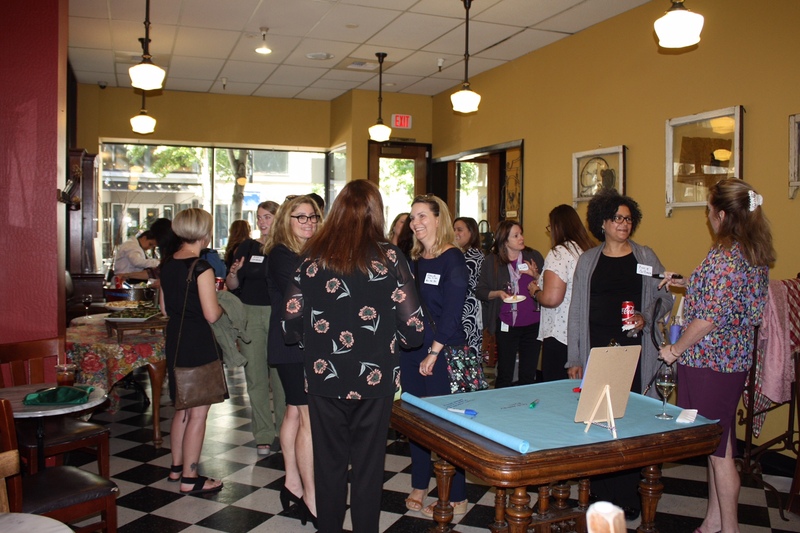 WISR held its first event last week in Sacramento, Calif., where approximately 40 women and a handful of men showed up to vote on the organization’s name and share information on what they would like to see from an organization designed for women in the industry. One of WISR’s early supporters is Karen Coca, division manager of the Solid Resources Citywide Recycling Division of the Bureau of Los Angeles Sanitation. Coca, who began her career as a student professional worker and climbed the ranks to division manager, believes the organization will help improve communication amongst those in the industry and open doors for women that may not have been available in the past. From now until the end of 2017, WISR will hold networking events across the county, which will be funded by various sponsors. The organization will continue to collect ideas for services before finalizing services and rolling out membership offerings in 2018.